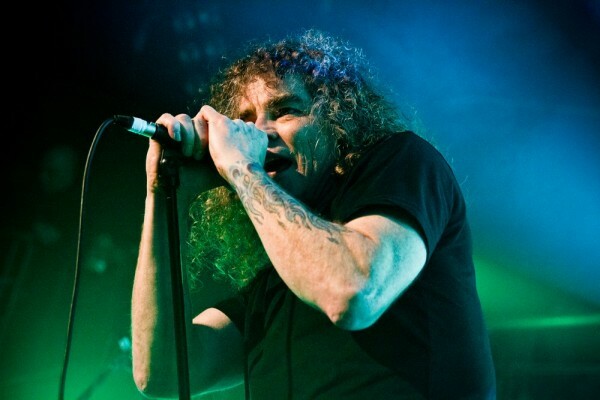 One of the all time greatest thrash bands of our generation, OVERKILL, will be assaulting our ears with a rather tasty box set of their back catalog and Overdrive has all the details. Get stuck in!! 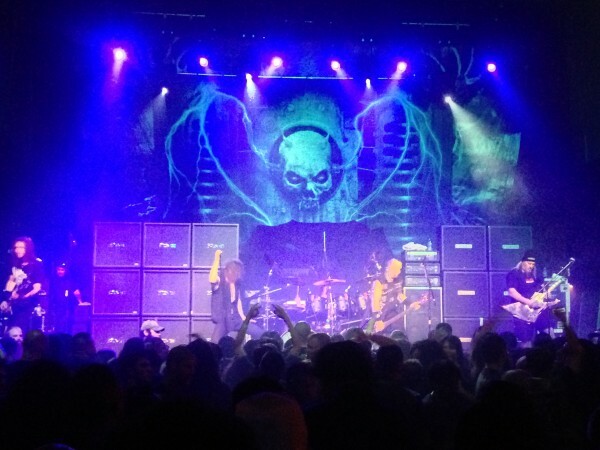 New Jersey-based thrash metal veterans Overkill recently inked a new worldwide deal with Nuclear Blast Records. 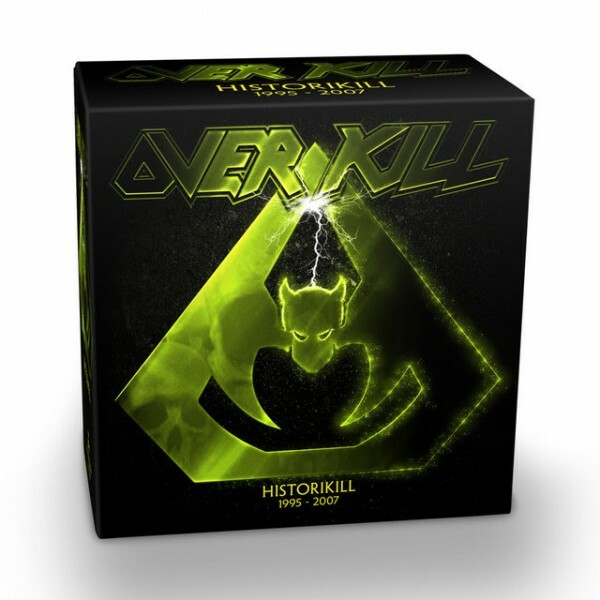 The band‘s first worldwide release on Nuclear Blast will be a special box set of 14 CDs: ‘HistoriKill: 1995 – 2007’ which will be released on October 16th. It will include eleven Overkill albums on 13 CDs plus an extra bonus CD (incl. demos, remixes and an unreleased cover song) all in digi sleeves. 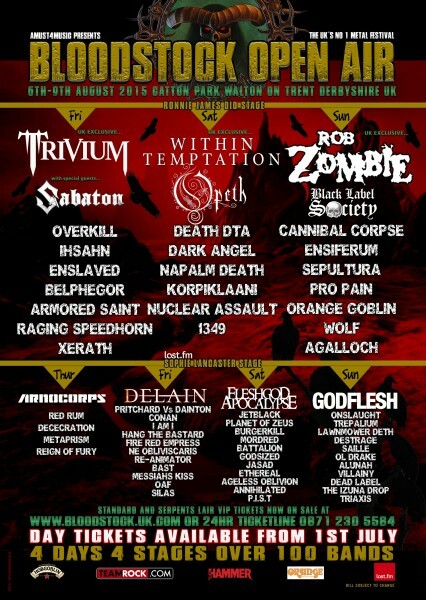 You can see Overkill live when they play the Main Stage of renowned Derbyshire metal festival Bloodstock this August 7th. Tickets are available here.